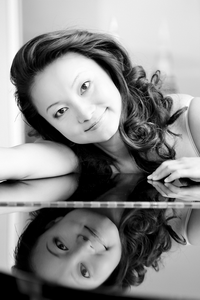 Winnie Wen’s musical upbringing began at the young age of four. 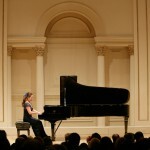 That in itself is no wonder, as she was raised within a very musical family. 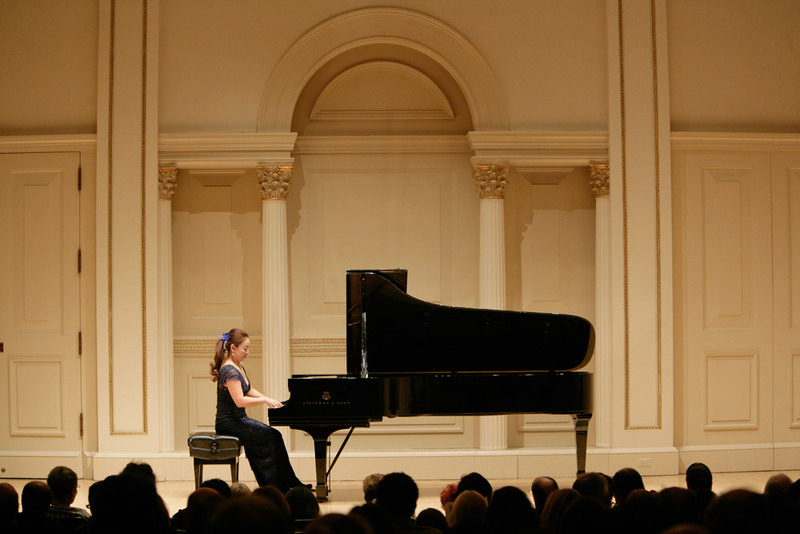 At just five years of age, Winnie held her first official concert. 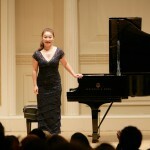 At age eight, she began formal training at the prestigious Conservatory Of Music in Beijing, China. 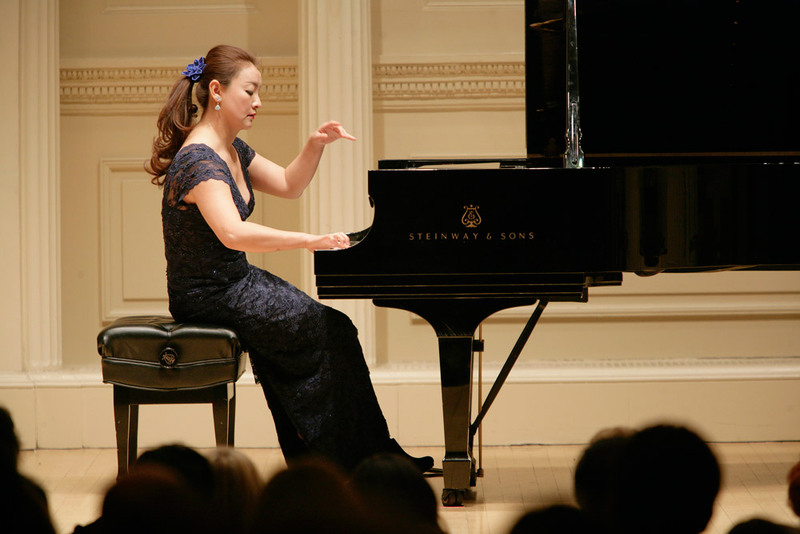 Since receiving her “State Solo Concert Pianist Degree”, Winnie Wen has gone on to perform countless concerts throughout Asia and Europe. 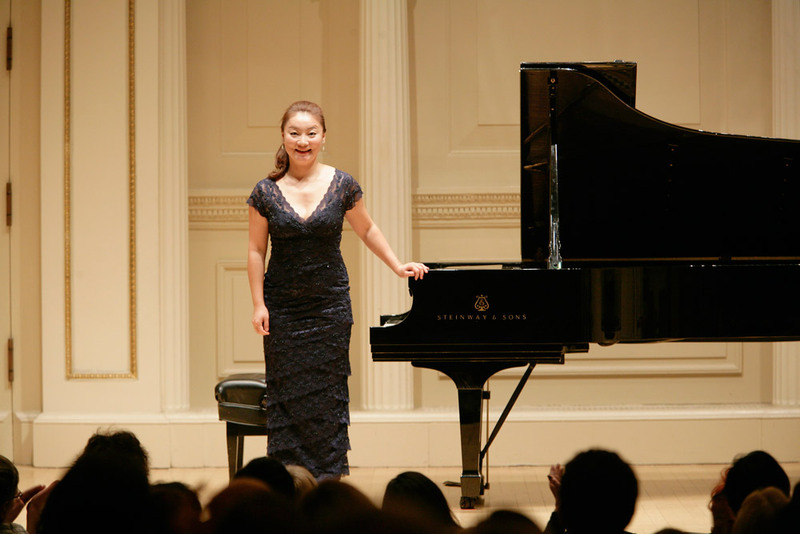 Winnie Wen has earned numerous accolades and awards including the first prize winner of the Young Talent International Competition in China, Fine Arts Award of Beijing and the “First Price Winner” of the American Protégé International Music Talent Competition 2011. 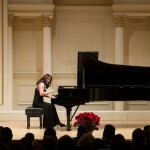 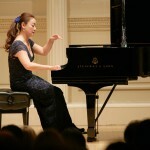 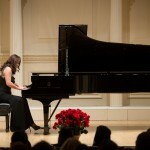 Winnie Wen has also received the “Best Performance Award” in the Winners Recital in Carnegie Hall, New York City 2011. 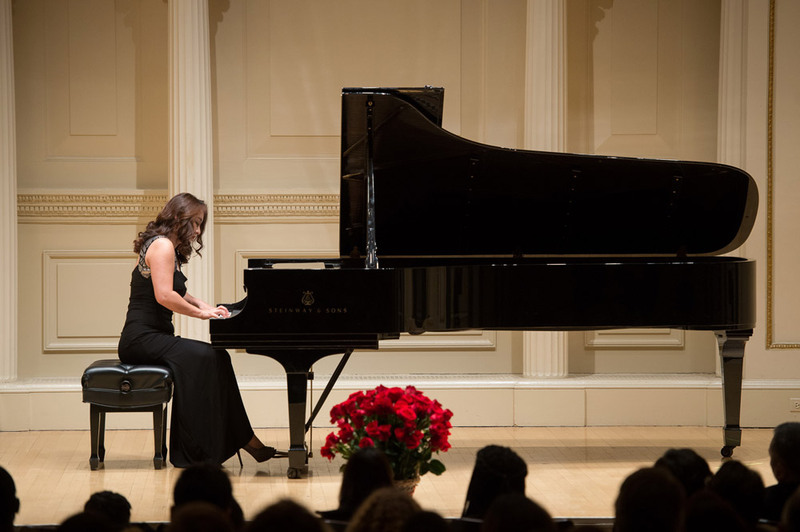 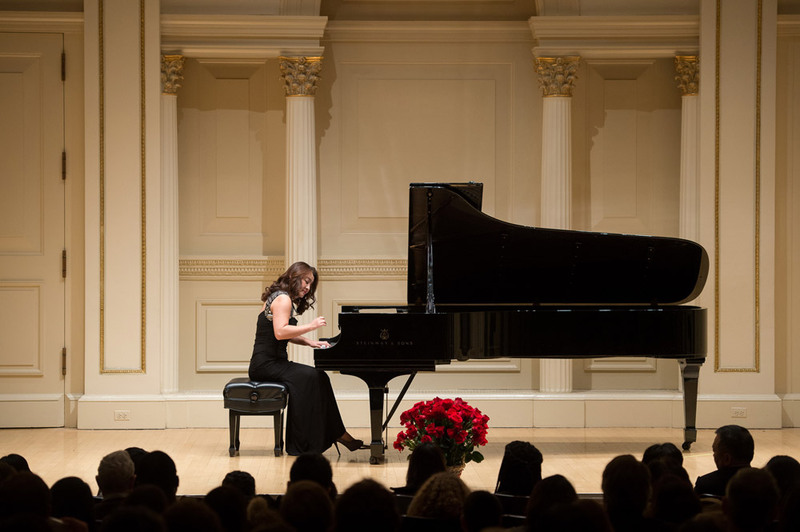 In November 2012 she performed as “Invited Special Guest” at Carnegie Hall for a second time. 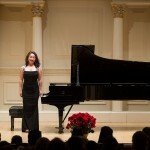 Winnie Wen’s recent focus has been on Chinese classical folk music. 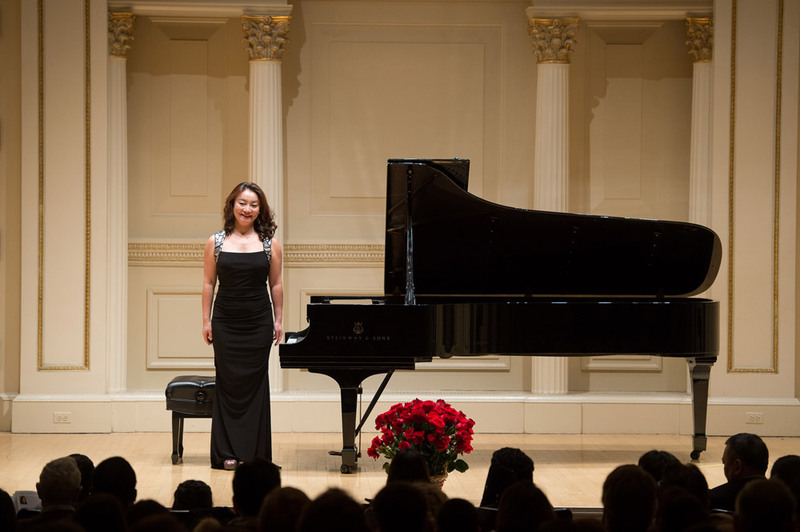 The audience travels with the experience of the captivating passion as stories from China come to life in the brilliant music of “Winnie Wen”.